Stainless steel, easy operation, high efficiency. Low noise, High Capacity with low Power. Easy to operate, Easy for cleaning. 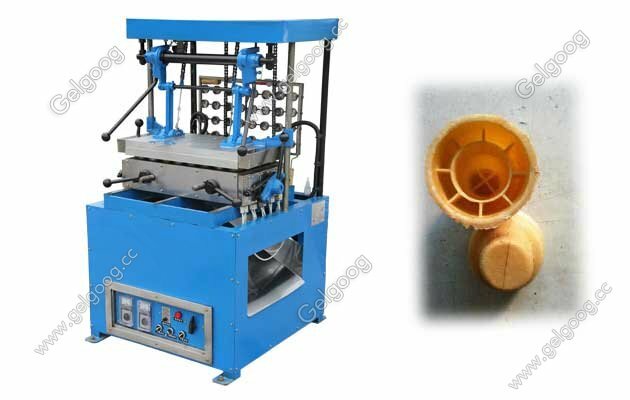 Bowl Shape Wafer Cone Machine For Sale The bowl shape wafer cone machine is divided into the upper die and mould halves, when using temperature control knob, temperature by first tone up, wait temperature rise, upper die up, lower die fold, pour material, then will the oars with lower die others in molding, about one or two minutes later, cone shaped, at this time will can pull up, upper die mould halves pulled open, cone will automatically fall into the following slide in and trickles out. Stainless steel, easy operation, high efficiency. Low noise, High Capacity with low Power. Easy to operate, Easy for cleaning. 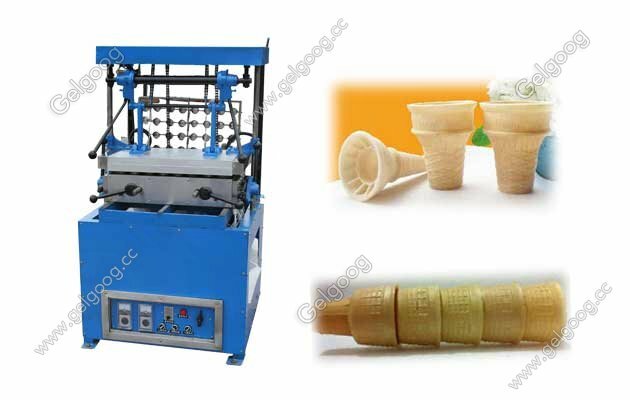 We have many different molds for different size and shape cones, and you can replace the molds on the machine. 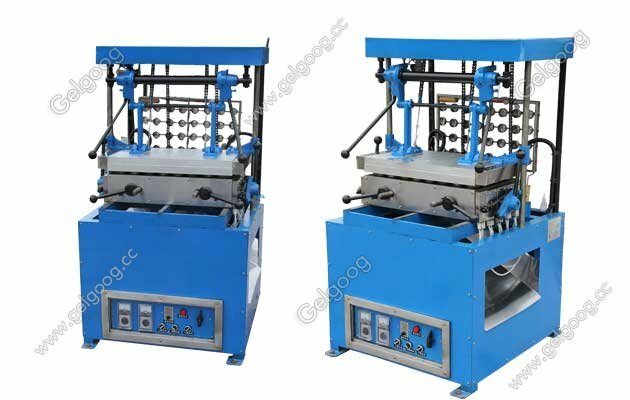 We also have many different capacity products, you can choose different baking numbers of the machine according to your need. 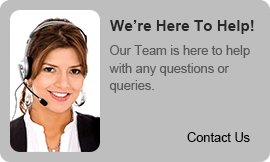 We can produce the goods as your requirements. 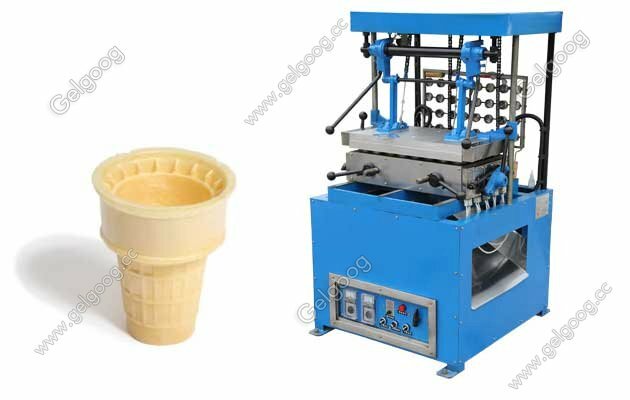 Our the cone machine can make bowl shape cone,egg roll,and wafer biscuit cone.if you need machine quotation, you can leave your requirements such as cone shape,size,angle,and picture, then we will send you quotation as soon as possible with 24 hours.We also have wafer cone production line you.